Indoor Bathrooms along with changing room. You are welcome to hire a Caterer of your choice. Alcohol is allowed. You are responsible for providing an insurance policy. We will work with special request. Its your day we want to help you make it a memorable one. 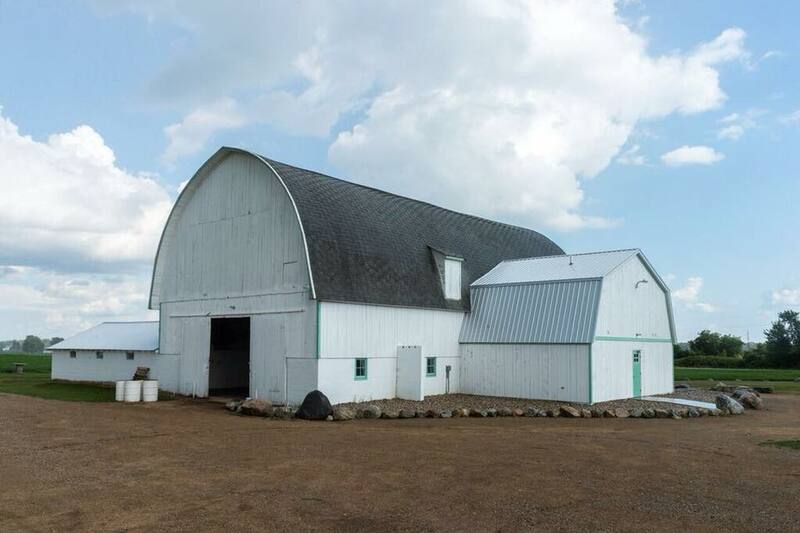 *Pricing subject to change based on yearly upgrades to the barn.